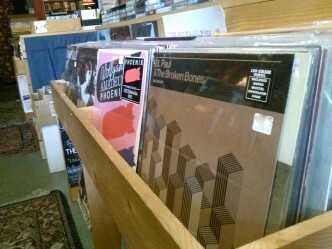 Record Store Day returns this Saturday and B’ham has three shops participating in the annual celebration. Vinyl enthusiasts, collectors, and music lovers of all kinds can expect discounts, rare and unique merchandise, exclusive releases, and more. The 10th Annual Record Store Day is this Saturday, April 22. 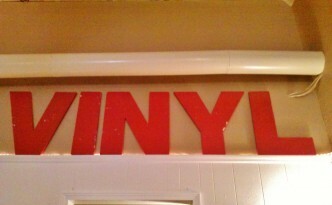 No matter what your musical tastes may be, you can find a suitable sound pressed into vinyl. 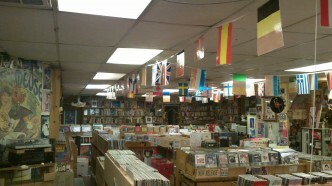 Here in Birmingham, you have several wonderful record stores to explore. 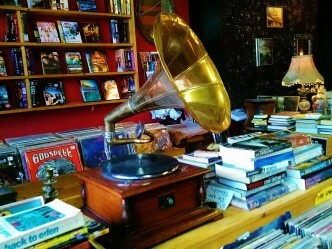 Record Store Day is Saturday, April 18! Come out and support your local record stores. 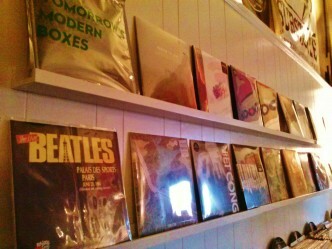 Score some vinyl. Shaved ice and a haircut? You can get that too. Record Store Day returns this Saturday, April 19! Birmingham record stores will offer special deals, rare merch, and vinyl specifically released for the event.